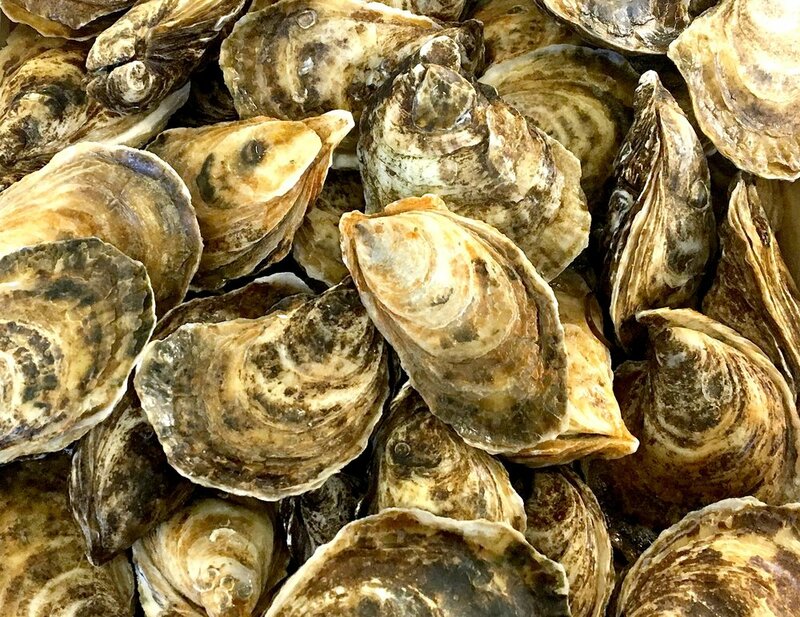 Eastern Oyster — Choose Local F.I.S.H. Ranges from sweet to briny. Oysters are low in saturated fat and excellent sources of omega-3 fatty acids and iron.